Hopper Labs recently launched a new YouTube Channel where we are posting videos about Hopper use and production. Videos are uploaded weekly, along with monthly giveaways and special events all on the channel. Subscribe here. 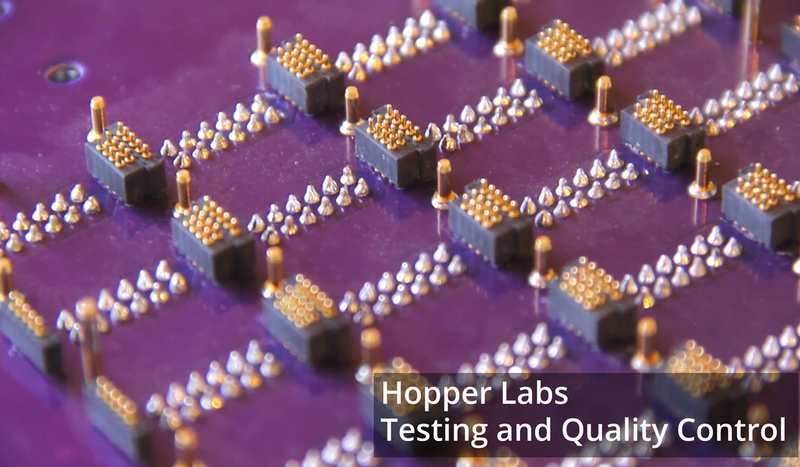 Our latest video covers some of the testing and quality control that happens at our assembly facility. We've been working on improving the testing processes for the last two years. Often, I hear a soft ticking noise while I'm either using my Hopper or when it is on the charger. Is this normal? Frequently, customers ask for advice on how to keep the Hopper in top condition. With more Hoppers in the wild, we believe it's important to provide our suggestions. 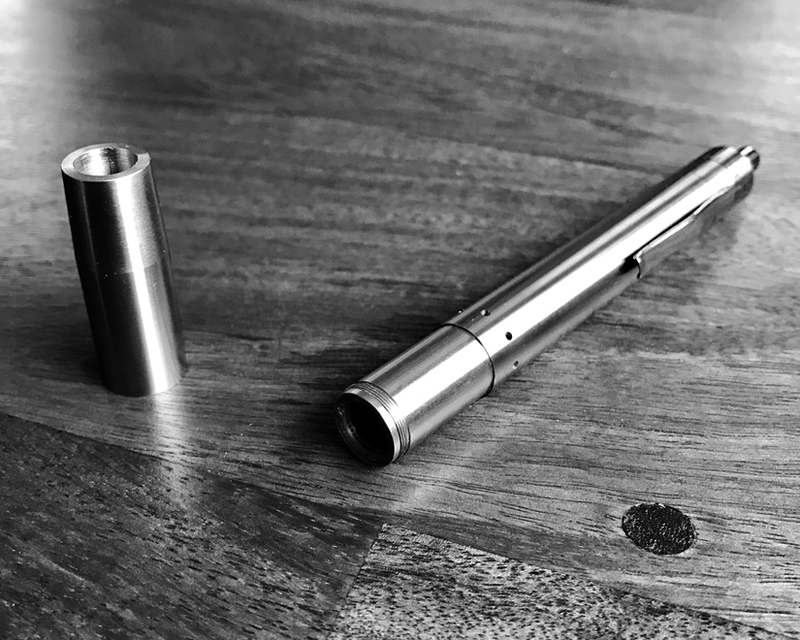 We read through the forums, and we are intrigued by the techniques developed by Hopper users. However, while we admire some of the methods, we've seen damaged Hoppers returned to our warranty department, ruined through improper cleaning. So, to help prevent customers from voiding their warranty, we've developed some recommendations. 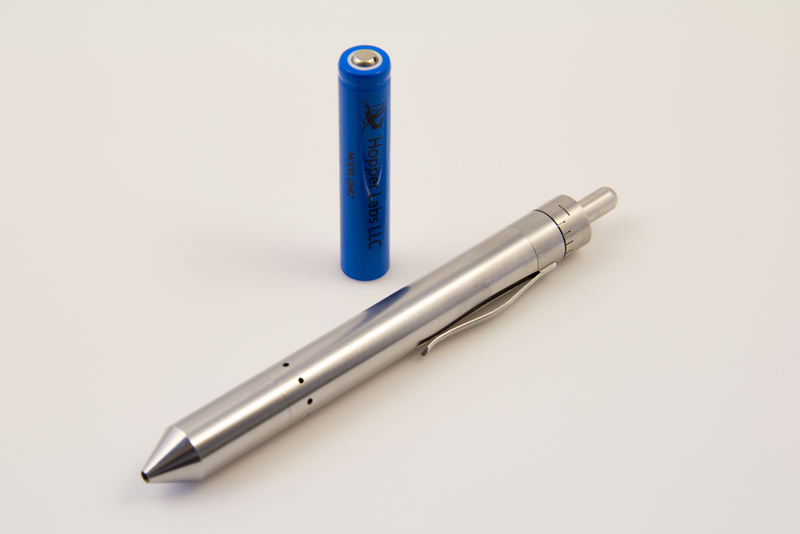 Our order of 50,000 batteries is being produced by our manufacturer right now. We expect to receive them in May and will update you with exact dates when we have them. Amsterdam Cannabis Culture Blossoming in the U.S.
Amsterdam has long been the mecca for cannabis. 'Coffeeshops' in Amsterdam are cafes that offer premium cannabis to consume inside or on the patios. I must say, it’s a great time. They offer various styles and experiences. New Times Coffeeshop is upbeat like a nightclub, while Coffeeshop Reefer is relaxing and quiet. People from all over the world roll joints and enjoy each other’s company. If you are interested in learning more, Jimmy Nevski gives a thorough breakdown of popular coffeeshops. Thanks for taking a minute to read about our latest progress and developments. In July we successfully sustained a combine 200 units a week of assembly and warranty. Our new heating component assembly line is operating smoothly paving the way for higher volumes in the coming months, and the addition of more automation is making the whole process faster. Subscribe to get an email every time we add a new blog post!